To be honest, I probably wouldn't post about this Indie Royale deal if it weren't for the name. 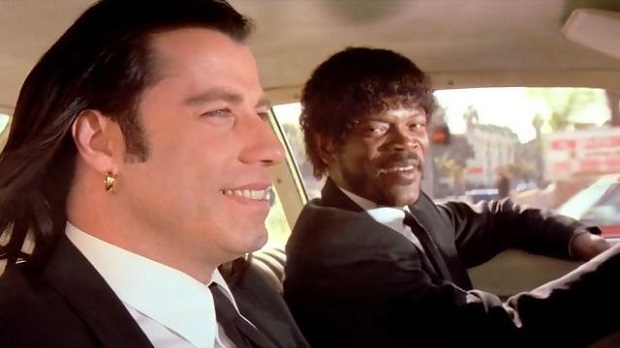 Indie Royale recently held a contest with Joystiq to let one of its community members name the next bundle, and the winner came up with The Royale with Cheese bundle, a reference to a well-known bit of dialogue in Pulp Fiction. Like a fast food burger though, it might not satisfy all tastes. The bundle's made up of Continue?9876543210, Cognition Episode 3: The Oracle, Yelaxot, Rogue's Tale, and Too Many Me. Patrick reviewed Continue, and he wasn't a big fan, but maybe others will be able to squeeze more enjoyment out of it. The package is pay what you want, but the current minimum price is $4.61. 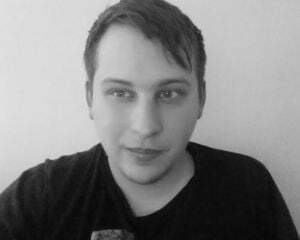 Those that pledge $6 or more get a bonus album from Mikal kHill called "corrupted arkHive." I pledge to never forget this kickass bundle name.